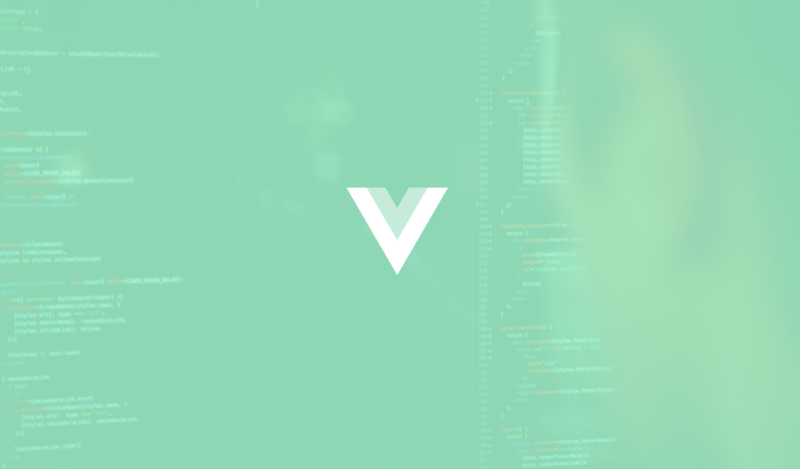 Arswaw shows us how to create a static single-page application with VueJS and ES6 Modules. 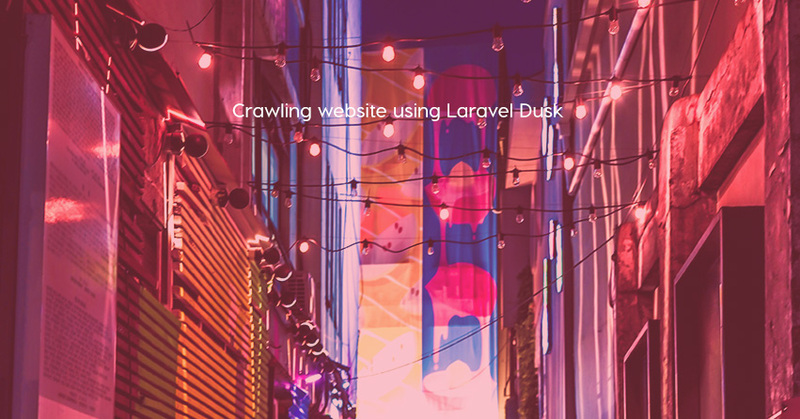 I have created a simple web spider using Laravel Dusk, this spider goes through all the links in a website and gets its title, content and status code and stores it in the local database. 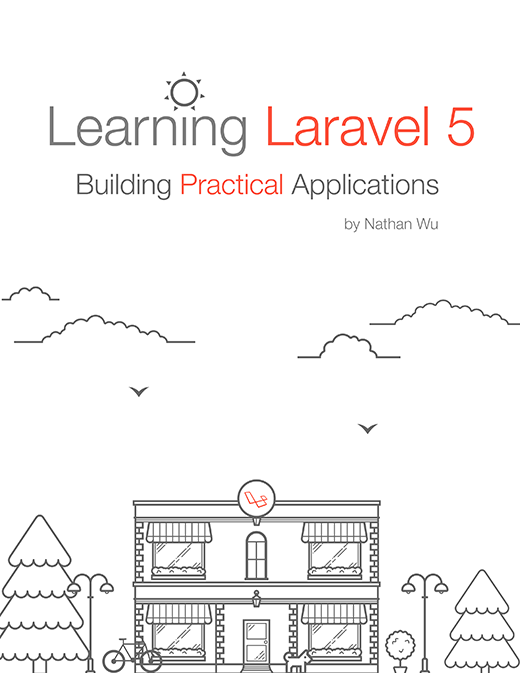 Laravel 5.8 is now available! 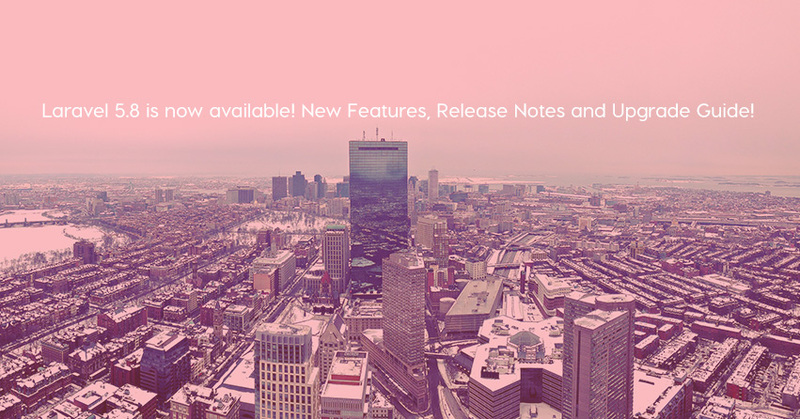 New Features, Release Notes and Upgrade Guide! Great! 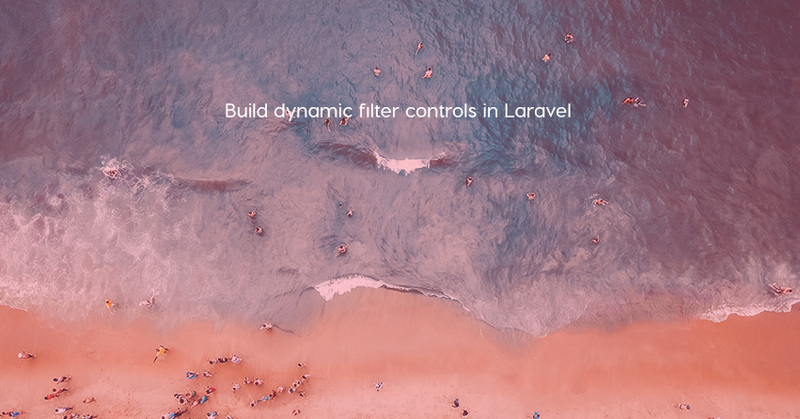 Laravel 5.8 - the newest version of Laravel - is now available. I created the same app with Vuex and Redux. Here are the differences. 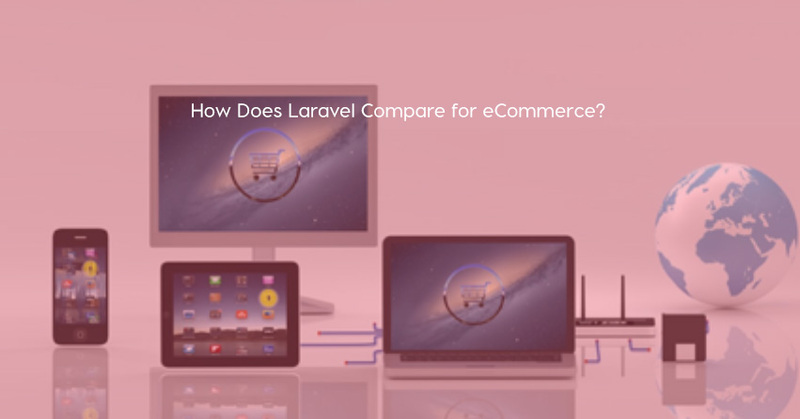 Preetish HS wrote an article about comparing how Vuex and Redux do the same things in different ways.